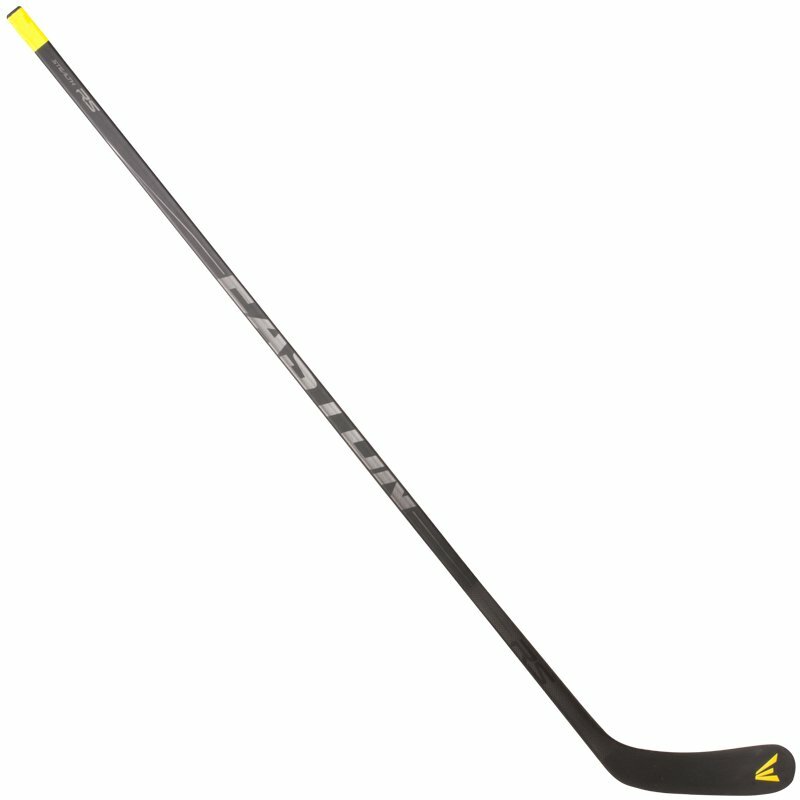 If you love to shoot, the Stealth line of sticks offer features and technologies at every price point to help enhance shot accuracy. Drawing on the successes of the original RS, Easton set out to make this version of the RS even better. This RS II is lighter, very well-balanced, more responsive and more durable than its predecessor and it looks great too. Easton kept with the tonal black look on the RS II and the entire Stealth line uses asymmetrical graphics where the forehand graphic is different than the backhand graphic on the stick.